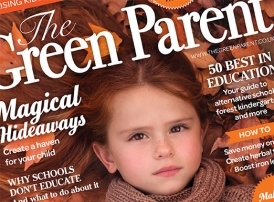 I’ve started doing some writing for Green Parent Magazine. It’s a positive and inspiring publication, and I’m really happy to be working with their great team. Do let me know if you have something you think we should cover. 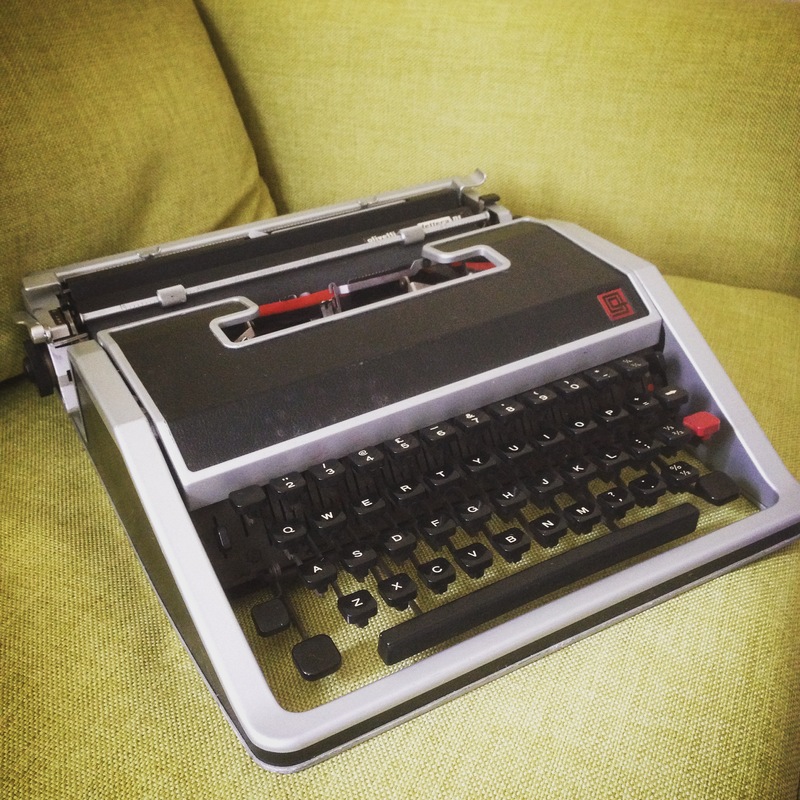 I have a weakness for typewriters. Unfortunately you can’t cut and paste on them, they don’t let you delete, and they give you a choice of only one typeface. More positively, as they don’t hook up to the internet, they are distraction free, and they don’t need electricity, so I can take mine to the beach, the top of a sunny hill, or the end of my garden. I’ll stick to strictly short-form pieces, I think. St Leonards is the ideal place to live if you like rootling around old books. I picked up these for 20p each this week. 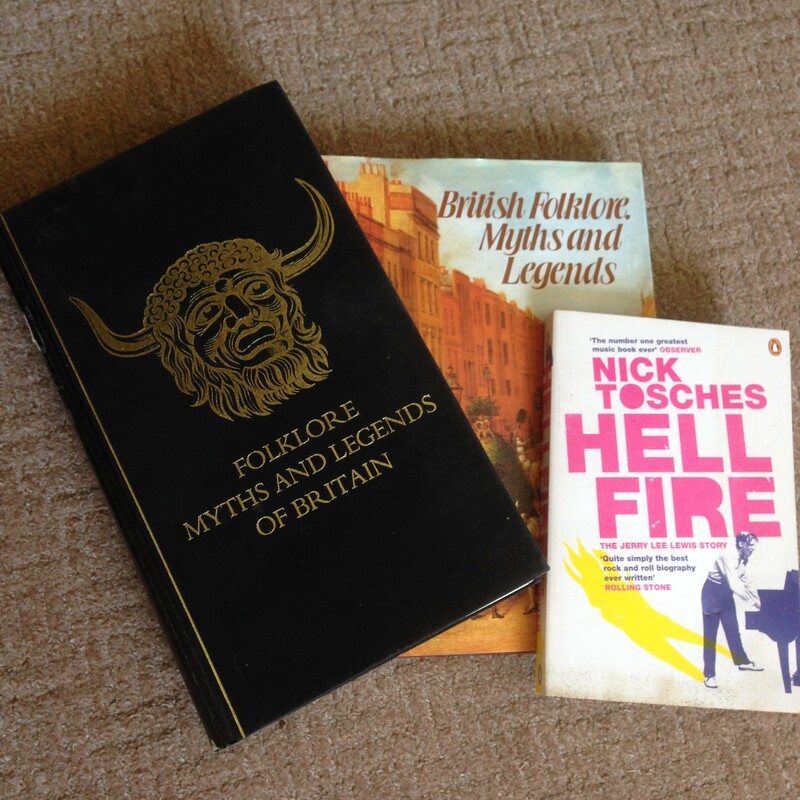 The Reader’s Digest Folklore Myths and Legends of Britain is an old favourite which I can’t help buying every time I see it for sale cheaply. It’s packed with great stories, beautifully illustrated, and very creepy. The kind of thing that every child should be haunted by. Earlier this month, I attended my first Jack-In-The-Green festival, which is held yearly in my new home of Hastings. It’s a brilliant day – a huge figure, made out of leaves, flowers and twigs, is hauled through the Old Town, then up onto the West Hill, overlooking the sea. After a huge parade of sinister dancers, drummers, people in animal costumes and seriously spooky outfits has passed across the lawns, he’s pulled apart and scattered among the crowds. Some of the creations were seriously impressive (and a bit scary), and the day felt primal and stirred up some strange emotions. My four-year-olds were down the front, baying for bits of the dismembered man, I was a little bit drunk, nodding along behind them to the incessant drumbeats. I cannot wait for next year.